The many types of icing on the market and what finish they’ll give to your cakes can be confusing if you’re a beginner. This handy guide will help you understand the basics. Getting the right finish on your bakes is quite literally the icing on the cake. 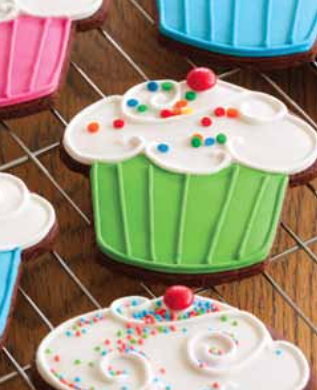 But it’s important to know which type of icing will work best for your projects and look great, too. 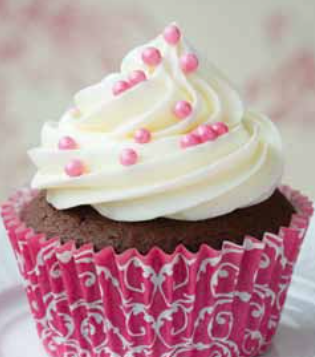 In this beginner’s guide to icing we cover six main icing types. 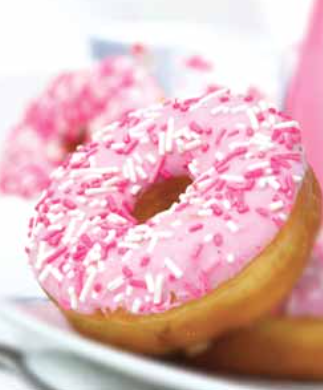 This is the easiest of all icings to make – it’s just icing sugar mixed with a little water. This is the kind of icing you have probably used to decorate fairy cakes or to drizzle over a lemon cake, for instance. It’s easy to colour and flavour, so it’s great for kids to use, but it doesn’t give the professional finish of other icings and it doesn’t hold colour as well. to which you just add water, or you can make your own. 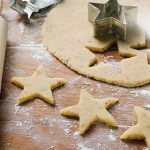 It has a sweet taste and sets hard and crisp, making it perfect for cookie decorations, piping on details and creating bespoke icing shapes or ‘run-outs’ – a technique we’ll cover in a future issue. Royal icing holds its colour well and can keep for weeks. This is very versatile – once kneaded, it’s smooth, pliable and easy to colour, model and emboss with textures. You can also cover cakes with it. Sugarpaste is too soft for delicate models and won’t hold its shape, so professionals add to it ‘gum tragacanth’, which makes it more durable. 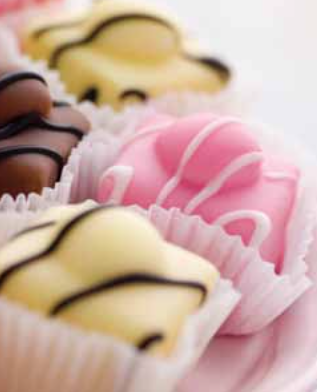 Some brands call sugarpaste ‘rolled fondant’ or ‘regal icing’, which you can buy ready to roll from supermarkets. This is a form of sugarpaste which is very elastic. It can be rolled out finely and dries hard. It’s ideal for creating flowers (like those shown on the left), leaves and models with fine details. 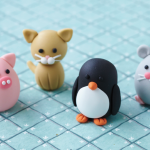 It can be mixed 50:50 with sugarpaste to make a pliable but durable mixture. 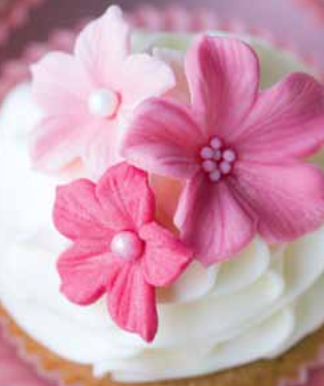 It is available from specialist cake decorating retailers and is sometimes called florist’s paste or petal paste. 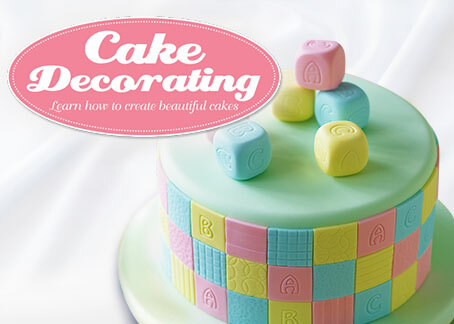 Poured fondant icing gives your cakes a smooth and satiny finish – exactly like a fondant fancy. It’s used for pouring over cakes or you can dip mini cakes and cupcakes into it. It can be made at home or bought in a ready-mixed powdered form. Find out how to make it in a future issue. Easy to make and deliciously sweet, buttercream is perfect for cake fillings, cupcake icing and for piping simple details, decorations and lettering. 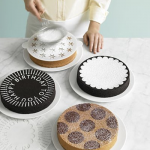 It can also be spread over large cakes to create an even base for icing over.